In the previous installments in my series on Magento 2 security, I have discussed integrating 2FA and reCAPTCHA based security for Magento 2 stores. In this installment, I will continue with installing and enabling Magento 2 SSL certificates. 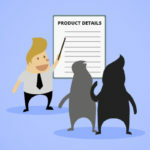 There are many factors that count when it comes to running a successful ecommerce store that should be considered in the early stages of a business. One of them is to provide your users a secure platform where they do not have to worry about their privacy. Using SSL certificates to protect your online store has become a standard procedure in the online business sphere. 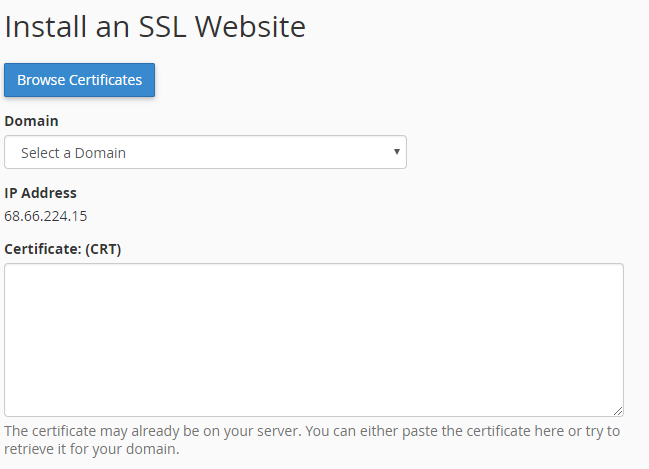 SSL- Secure Socket Layer certificate is used to secure a website as it establishes an encrypted link between the web server and a browser. The biggest advantage of SSL is that the data between encrypted link always remains private. 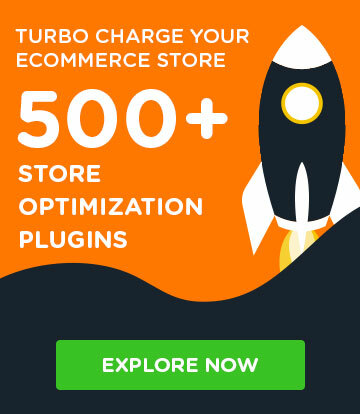 In simple words, adding SSL Certificate to the store means that you are protecting the user’s private information such as login credentials, credit card information, and other sensitive data. 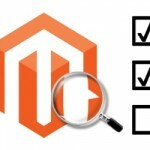 I will show you the method to install Magento SSL on shared as well as on managed hosting servers. 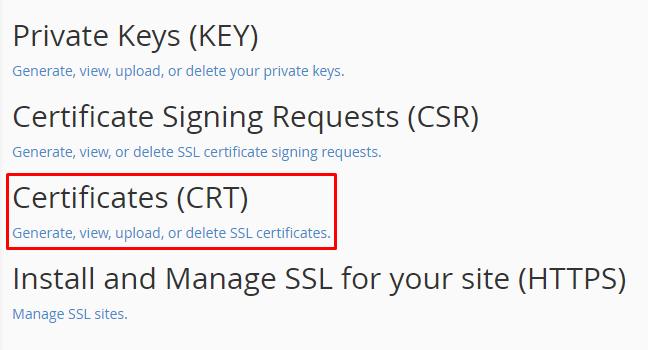 You will see the Let’s Encrypt SSL already installed under Certificates on Server list. 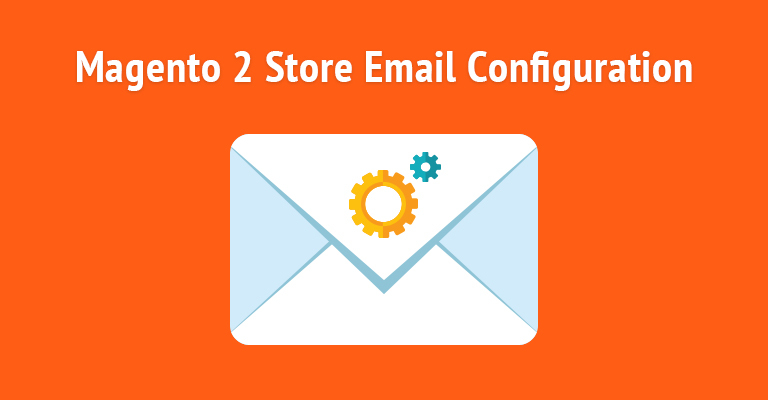 However, if not, then you can contact their customer service and they will install it. 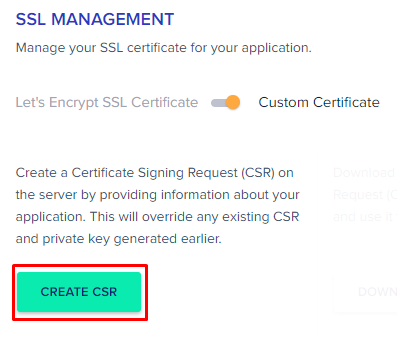 When Let’s Encrypt is enabled, the process of renewing SSL certificates is done automatically. According to their process, the Let’s Encrypt SSL will renew every 90 days. 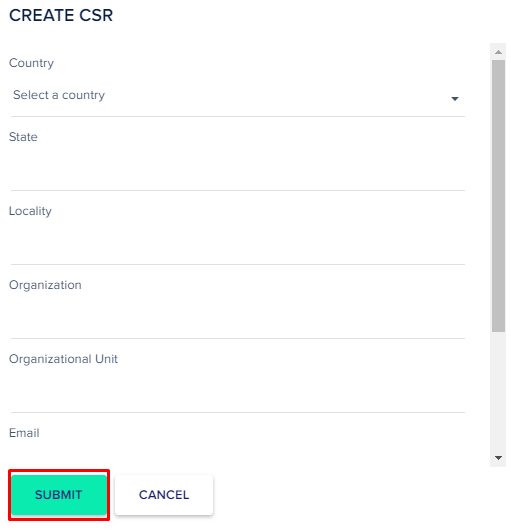 Here you have to enter details to create a CSR file which you have to submit to the SSL Provider. 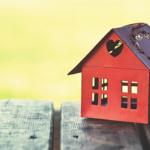 In return, you will get yourdomain.crt (Certificate Code) and yourdomain.ca (Chain File). 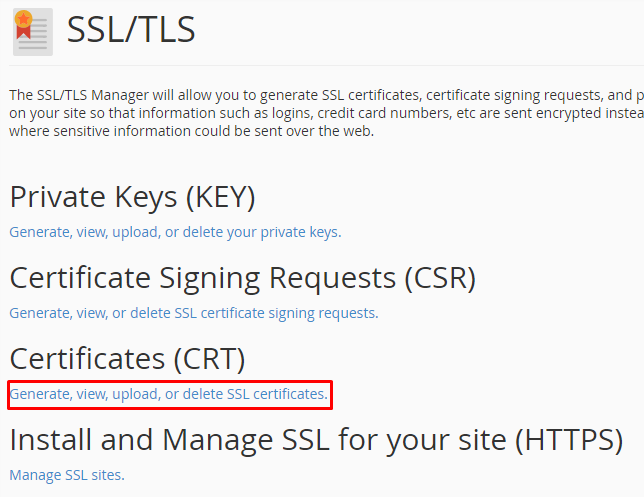 You can use the same method to install SSL certificate to any of your shared hosting service. 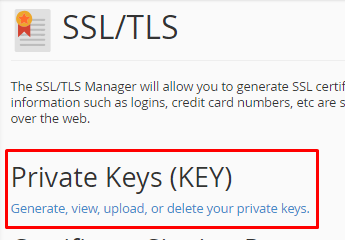 Click on the application for which you want to install SSL. You will be redirected to its management. Then go to SSL Certificate. 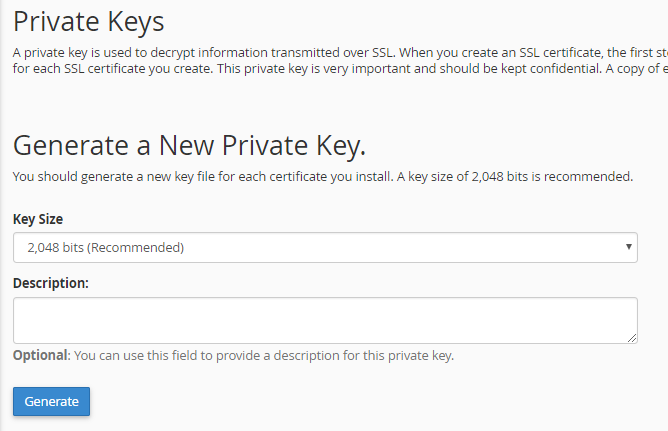 You have the option to install Let’s Encrypt SSL and also you can add the custom certificate as well. First, let’s understand the method for Let’s Encrypt. Once it’s done, you will get the option to download CSR file and to install SSL certificate. 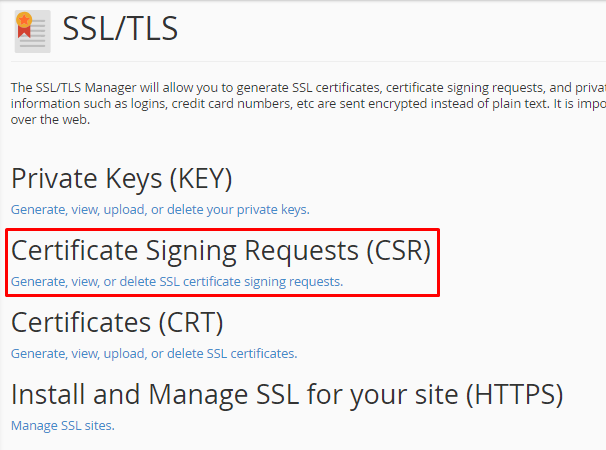 First, submit the downloaded CSR file to the SSL provider to get yourdomain.crt (Certificate Code) and yourdomain.ca (Chain File). Then click on INSTALL CERTIFICATE and a popup will appear where you have to enter the Certification Code and CA Chain (provided by SSL provider). You have learned to install Magento SSL Certificate on shared as well as Managed Magento hosting servers. Now let’s move on to discussing how to enable SSL in Magento. Use Secure URLs on Storefront: By selecting Yes, all of your storefront pages will open with https. Use Secure URLs in Admin: By selecting Yes, your store admin panel will be open with https. 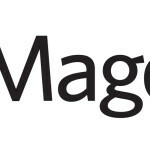 For enabling Magento 2 SSL, the process is same. Let’s explore it! SSL is one of the most useful and important layers to secure your Magento 2 store. 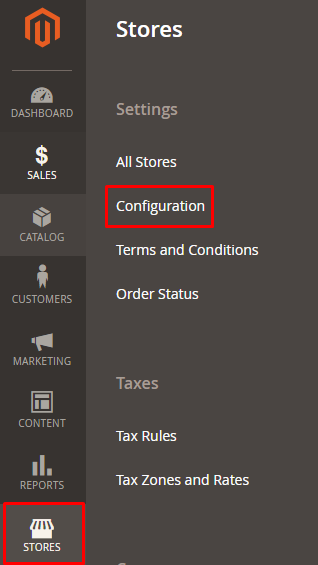 Following this simple tutorial, you should now be able to install and enable Magento SSL certificate to redirect your store from http to https. If you have any questions, feel free to use the comment box below! Q1. Why is Magento SSL not working on frontend? 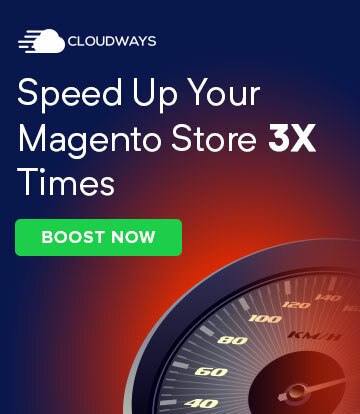 It is because you have not enabled Magento SSL for a frontend. 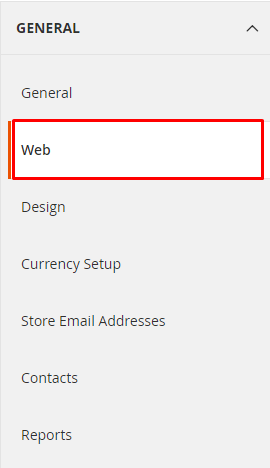 To resolve it change the status of Use Secure URLs in Frontend from No to Yes by going to Base URLs (Secure) section from the admin panel of your store.